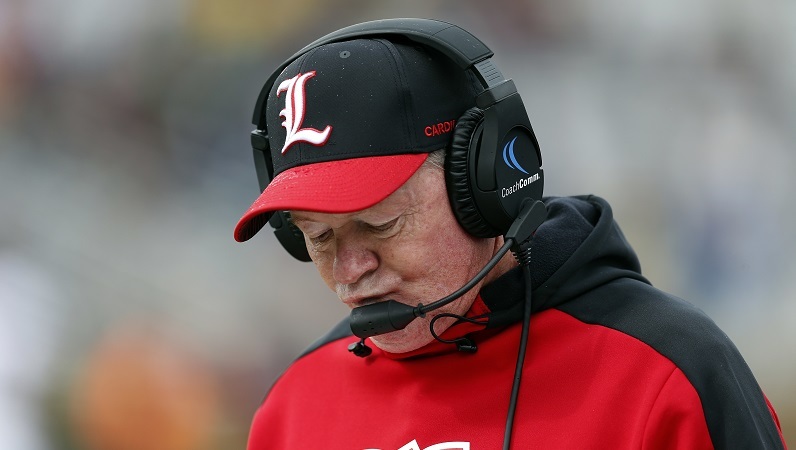 ACC Football Coach Hot Seat Rankings: Who’s in trouble? Multiple ACC head coaches’ seats have heated up in late October and early November as their seasons have fallen into disarray. Who are the five ACC coaches with the hottest seats heading into the final stretch of the regular season? Become a premium member of ACCSports.com to see the rest of the article! Get the rest of the story right now with Premium Access! Get access to the rest of this article and unlimited access to the rest of ACCSports.com when you upgrade to Premium Access! Click on the button below to view all the benefits of becoming a Premium Access member.